Throughout 2016, it was believed based on many credible sources that Beam was planning on discontinuing Old Grand-Dad 114. 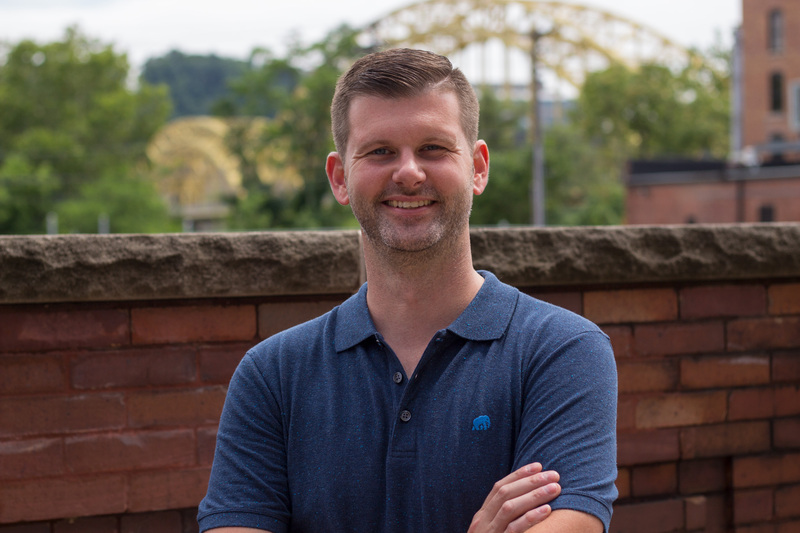 Whiskey writer Chuck Cowdery seemingly validated the rumors when he reported in October 2016 that Beams was "probably" going to shutter the brand in 2017. In February 2017, he reported that Beam is rethinking this move and shipments will improve in the second quarter of 2017. This bourbon has some hair on its chest. Immediately you’re hit with cinnamon, brown sugar and rye heat. 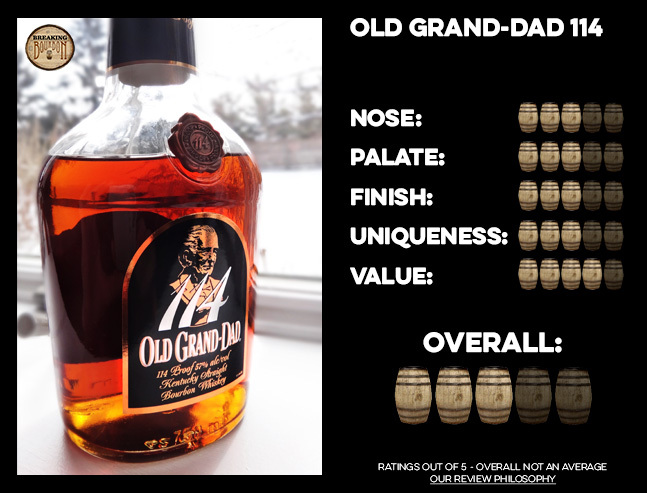 Old Grand-Dad line is known for their above-average amount of rye in their mashbill compared to other bourbons. This is very evident on its nose. Fainter hints of orange peel and spice also tag along for the ride. Fruity but very firm. The rye character is present along with a decent amount of alcohol that at times can get in the way of the flavor. 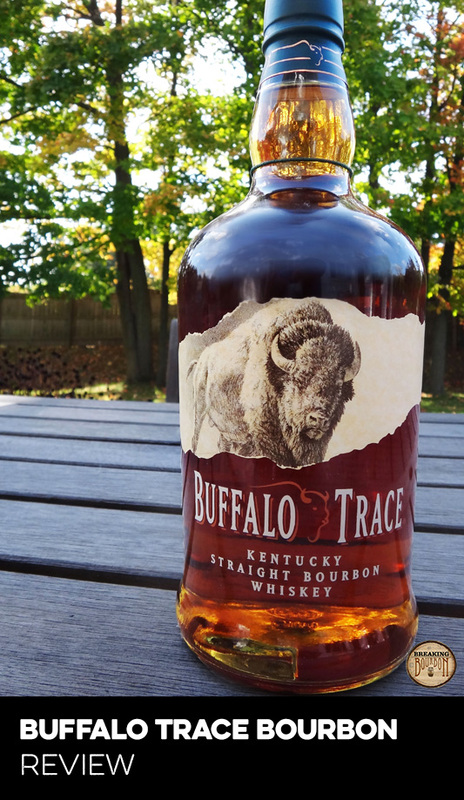 This bourbon commands all of your attention and then some. A full bodied finish that lets you know it’s there. It’s certainly one of the more stronger tasting bourbons out there. The long finish reveals almost a candied aftertaste with red hot cinnamon being very present. The bourbon does seem to enjoy a few extra minutes out of the bottle as it becomes a bit easier to go down. The bourbon’s high-rye mashbill makes for an interesting pour. As bourye blends become ever more popular, this comes off as a more serious entry. 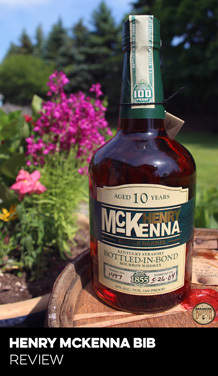 It takes its namesake seriously by tasting like a stiff drink your grandfather would have sipped on. This is a manly, to-the-point bourbon that prides itself from separating the men from the boys. A high proof bourbon in the sub $25 range is harder to come by and will probably stay that way for sometime. As supply become more strained as bourbon become more and more popular, cheap high-proof bourbon will be a thing of the past. We've already seen it in Old Grand-Dad’s 86 proof bourbon being lowered to 80 proof to maintain supply levels for their 100 proof bottle-in-bond variety. Full Bodied, nicely proofed, budget priced, this is a must-have bottle on your shelf. Old Grand-Dad’s 114 might not be for everyone. 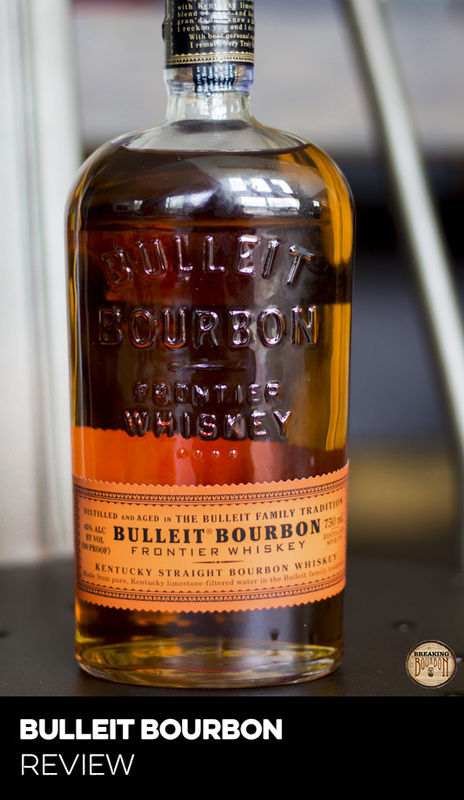 It’s a full-flavored affair and its 114 proof can taste stronger than other bourbons at a higher proof. At under $25, there are few bourbons in that price range, at that proof and have its flavor profile. 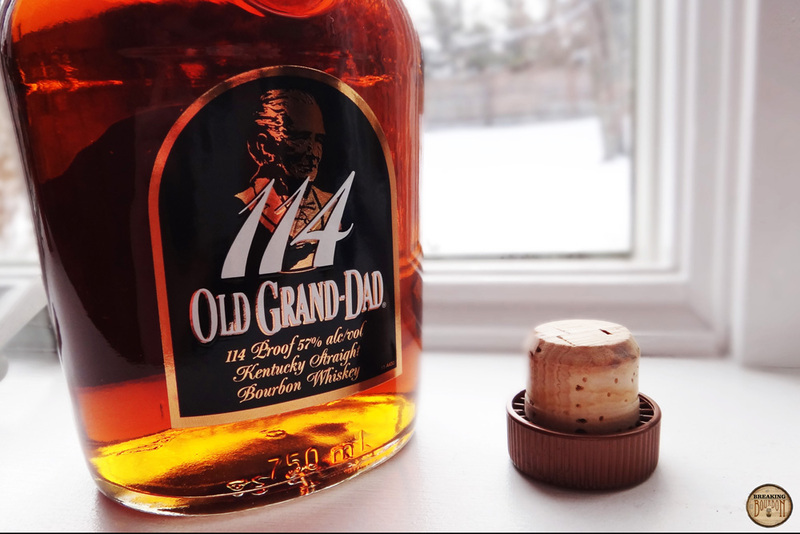 Old Grand-Dad’s 114 is not the smoothest going down but the rich flavor does make up for it.